The recently enacted 2018-19 State Budget bolstered funding to protect Pennsylvanians from Lyme disease, West Nile Virus and Zika Virus. Increases to both the Department of Environmental Protection (DEP) and the Department of Health (DOH) will go towards improving mosquito and tick surveillance and education about the diseases associated with these insects. 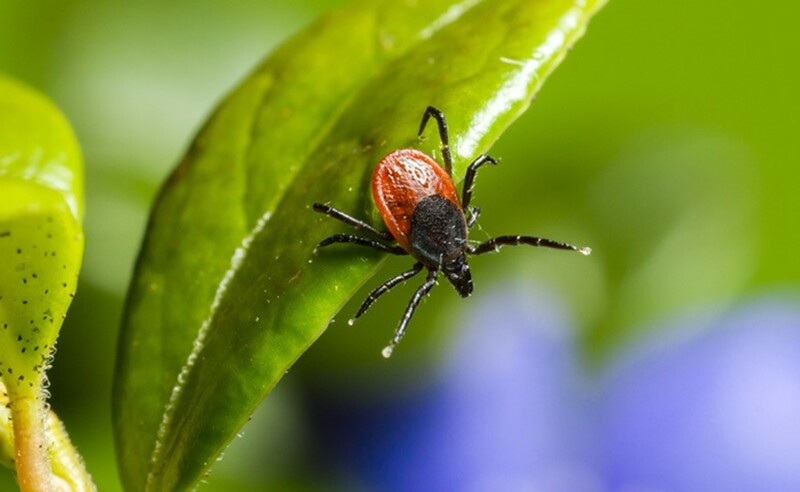 To help combat the drastic rise in Lyme disease cases in Pennsylvania, the budget prioritized an additional $2.5 million to hire staff at the Department of Health to implement the recommendations of the Lyme Disease Task Force. Legislation to reduce littering across Pennsylvania by requiring offenders to pick up trash received my support and has been signed into law. Act 62 of 2018 requires that for a first offense of scattering rubbish, a person is required to pick up litter or illegally dumped trash for between five and 30 hours within six months, in addition to the existing fine of $50 to $300. 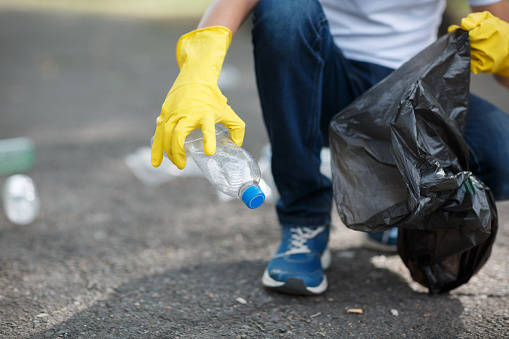 For a second or subsequent offense, the offender may also be required to pick up litter or illegally dumped trash for 30 to 100 hours over one year, in addition to the existing fine of $300 to $1,000. 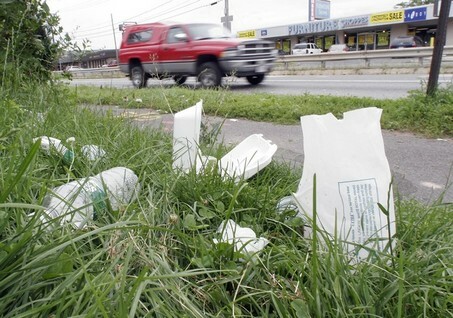 PennDOT says it spends nearly $10 million each year cleaning up roadside litter. We can all do our part to save taxpayer dollars and keep our state’s highways and byways clean and free of litter. If you see illegal dumping or littering, say something. Help combat this environmental crime. Spending some time with some friendly folks at the Great Bend Senior Center in Susquehanna County. Senior citizens looking for relief from extreme heat can find plenty to do at your local Senior Center. 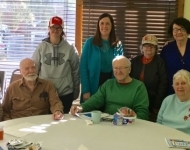 Senior Centers provide a nutritious meal, social activities, informative programs, creative arts, exercise, volunteer opportunities, community services and special events in a safe comfortable atmosphere. In Luzerne County, there are centers in Dallas, Kingston, Mountain Top and Shickshinny. In Pike County, there are centers in Blooming Grove, Dingmans Ferry, Lackawaxen and Matamoras. In Susquehanna County there are centers in Forest City, Great Bend, Lanesboro and Lenoxville. In Wayne County, there are centers in Hamlin, Hawley, Honesdale and Lakewood. In Wyoming County, there are centers in Falls and Tunkhannock. You can find your nearest center here. 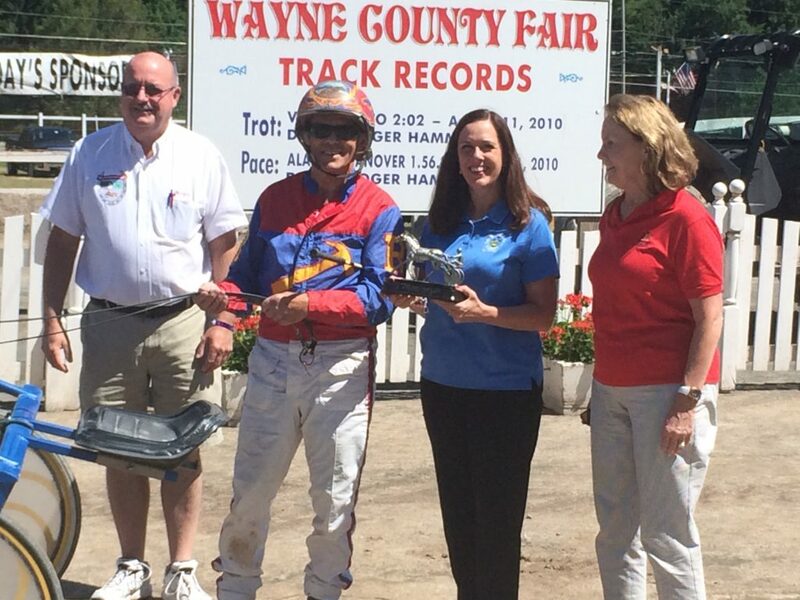 Sen. Lisa Baker presented Roger Hammer, the driver of High Octane, with his trophy for winning the Sen. Lisa Baker Trot at the 153rd Wayne County Fair. Pennsylvania is home to some of the biggest and best county fairs in the country and the 20th District is blessed to be home to five wonderful county fairs that have helped countless families make so many memories. The 161st Harford Fair in Susquehanna County begins Aug. 20 and wraps up on Aug. 25. Go to https://www.harfordfair.com/ for details. The Wyoming County Fair, which has been held in Meshoppen since 1991, starts Aug. 29 and ends Sept. 3. Go to http://www.wyomingcountyfair.com/ for details. To learn more about these and other fairs across the state check out the 2018 Pennsylvania State Fair Guide put together by the Department of Agriculture. 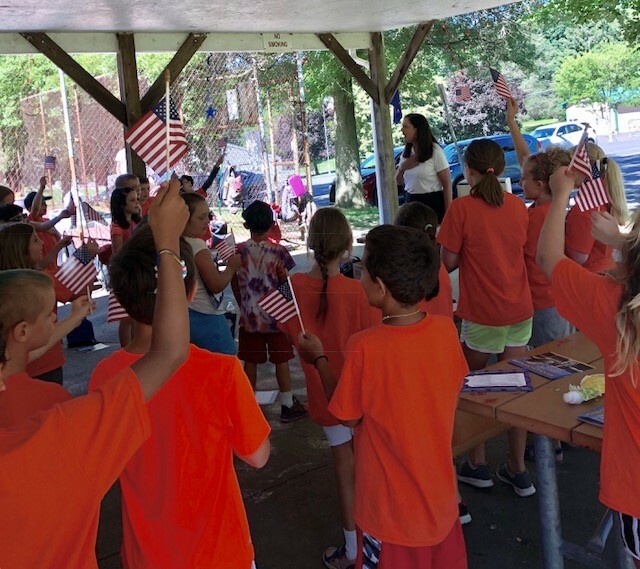 Taking part in Government Day during Kingston Township’s Summer Recreation Program at Center Street Park. The program included a great bunch of kids and was a great way to keep their bodies and minds active during the summer months. To see more pictures taken throughout the 20th District, see the senator’s online photo gallery by clicking here.